American manicure marks the new-fashioned definition of manicure with the combination of manicure machines and manicurists' professional techniques. Our American manicure service provides a higher accuracy and reliability when compared to the traditional ones. 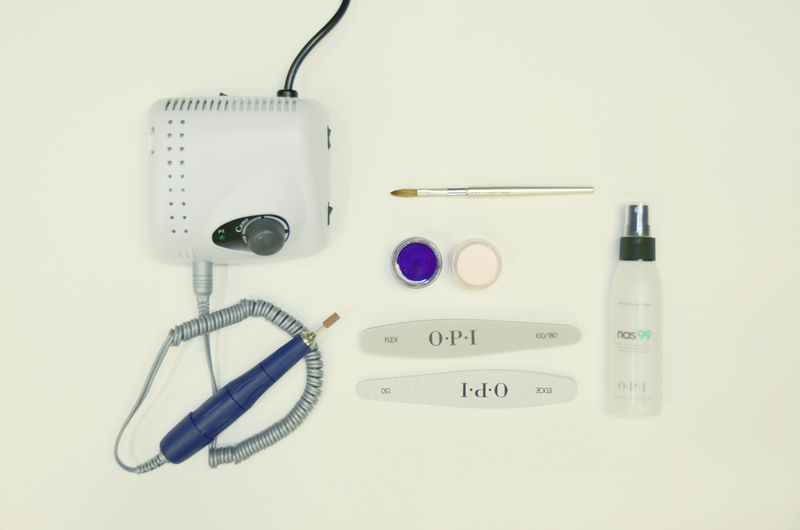 The tender touch of a manicure machine protects the delicate cuticle around your nails from hardening and possible impairment to nails in the trimming process. 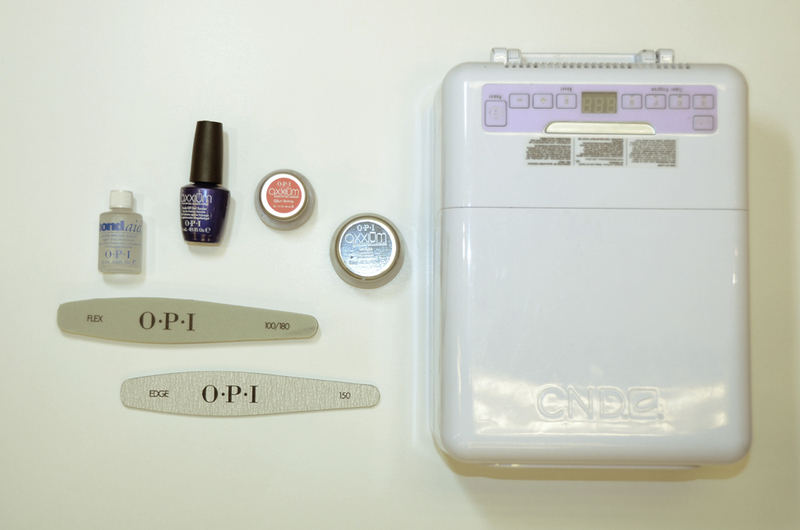 Complemented by our first-rate manicure products, your nails will be in a perfect condition. 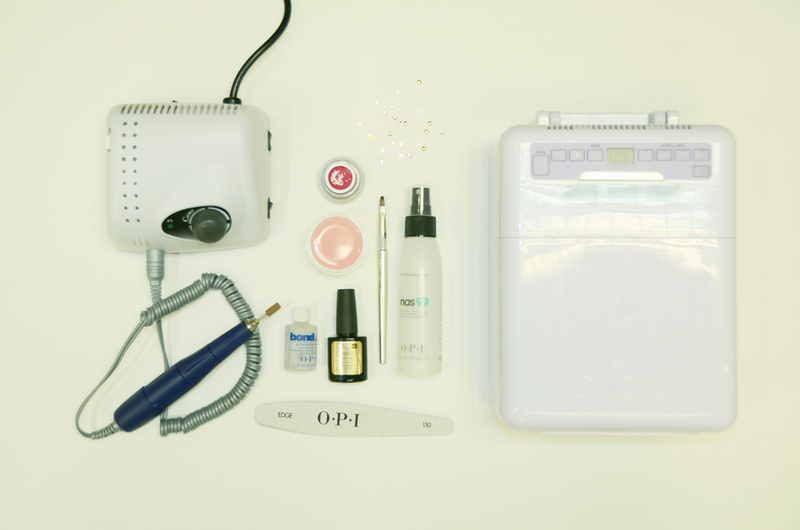 Our professional manicure machines are used in nail shaping, cuticle treatments, nail polishing and cleaning. Essential nutrients are applied throughout the process through our carefully selected manicure products which meet the need of your nails. Beauty of nails is eclipsed without a character. That's why we provide you with a vast amount of chic nail designs to choose from. With us, having your own attractive nails is not a dream. Foot care is as important as hand care. You don't want to put your favourite shoes into shoe boxes just because your toenails don't look right. 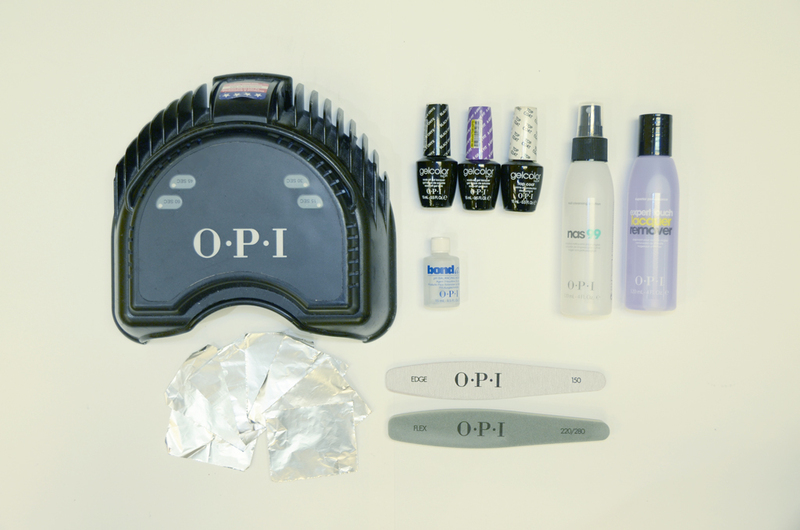 Our pedicure service provides solutions to your foot problems. Our American manicure and pedicure services are more effective in improving dry and hardened skin, and also lingering the growth of calluses. Our professional pedicure service includes removing calluses, nail care treatments and a nice massage with nourishing cream or lotion. All you have to do is to choose the nail colour and then relax. Give your feet a chance to shine again. Our professional manicurists can help you restore your beloved nails to its natural beauty. Our cream buffing service gives you your sleeky nails back. Cream buffing smoothen the nail surface and sustains a longer lasting effect for nail polishes. Are you one of those girls who longs to have attractive long nails but just couldn't do it? Long nails are hard to keep and extremely fragile but don't worry, we have the perfect solution for you. We offer popular types of artificial nails, for example, acrylic nails and gel nails. 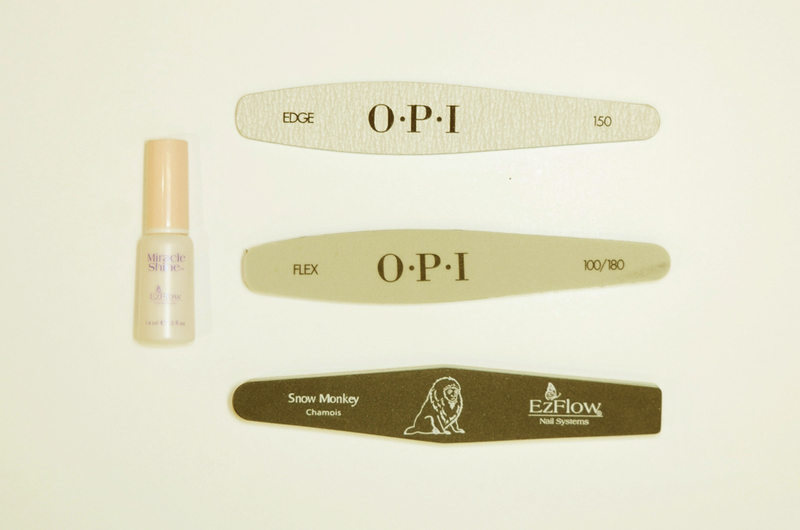 They help fix the look of broken short nails and protect your nails from splits and breakage. Artificial nails have a great capacity for designs and patterns, so what you wish will be what you get. LED Soak off gel is the latest manicure product of 2011. It is better than previous generation in terms of easier to use, shorter processing time and longer lasting glossiness. It works the same as normal Soak-Off Gel, which buffing of real nails is NOT necessary, and the Gel can paint onto your real nails directly; To remove, you just need to soak in “Expert Touch” for 15 minutes. Soak off gel is the latest manicure product of 2009. Unlike the traditional gel nail, the removal of soak off gel nail is convenient and does not require polishing the nail plate. A complete removal requires merely 10 minutes of soaking your nails in a solution. Soak off gel weighs less than the traditional ones and has a natural appearance which comes in a wealth of colours which last for weeks. The unexpected touch of nail remover or even opening a canned soft drink would not compromise its naturally-perfected appearance. Act now! Refresh yourself! Choose your favourite soak off gel nails! Acrylic Nails protect fissile nails and improve nail appearance from shortness and irregular shapes. 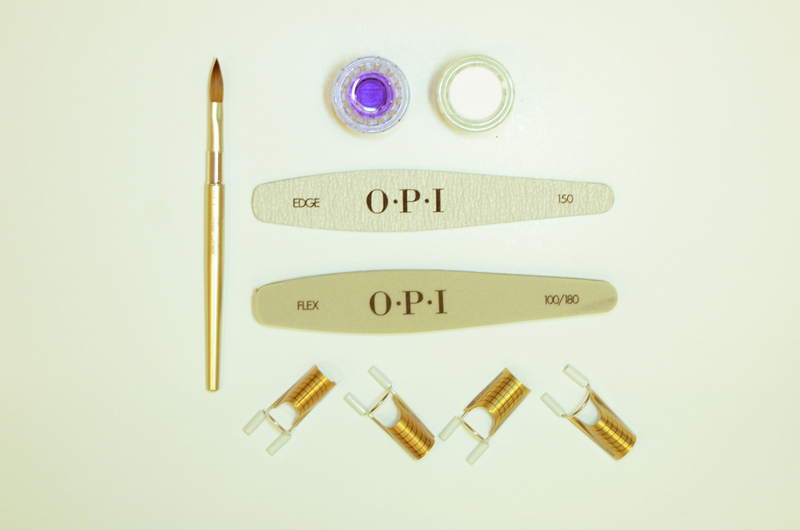 With our tailor-made treatments and especially hardened acrylic nails, your nail plates will be well protected, and biting them will not be as much fun as before. If nail biting happens to be one of your bad hobbies, we can help you to give it up. Get your dream nails now! Gel nails have a natural appearance which comes in a wealth of colours that would last for weeks. The unexpected touch of nail remover or detergent will not compromise the naturally-perfected appearance. Gel nails protect fissile nails and improve nail appearance from shortness and irregular shape. Tell us your favourite nail colour and shape, then we will make your dream nails come true. By hardening your artificial nails, we can help you quit your 'little habit'. Of course, you can still bite your nails, just without hurting the real ones. Talk to our manicurists for more details. 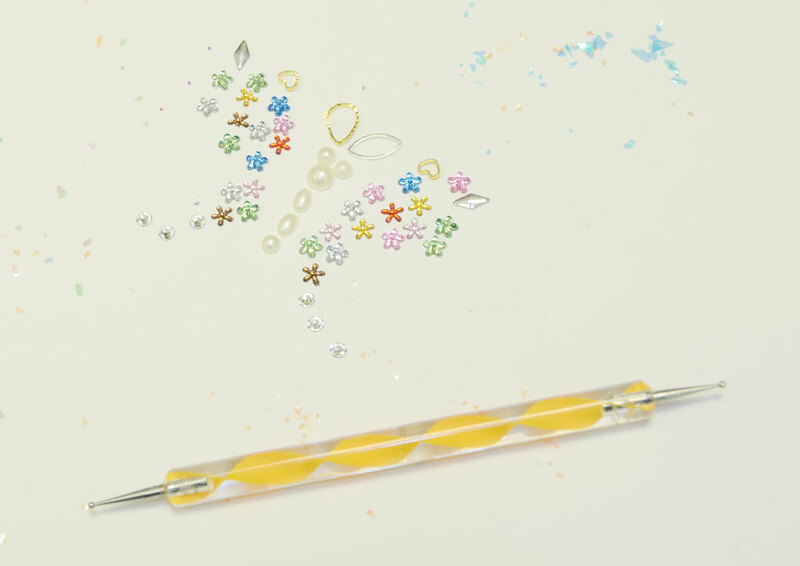 Nail art brightens your nails with decorative designs which fit your style. 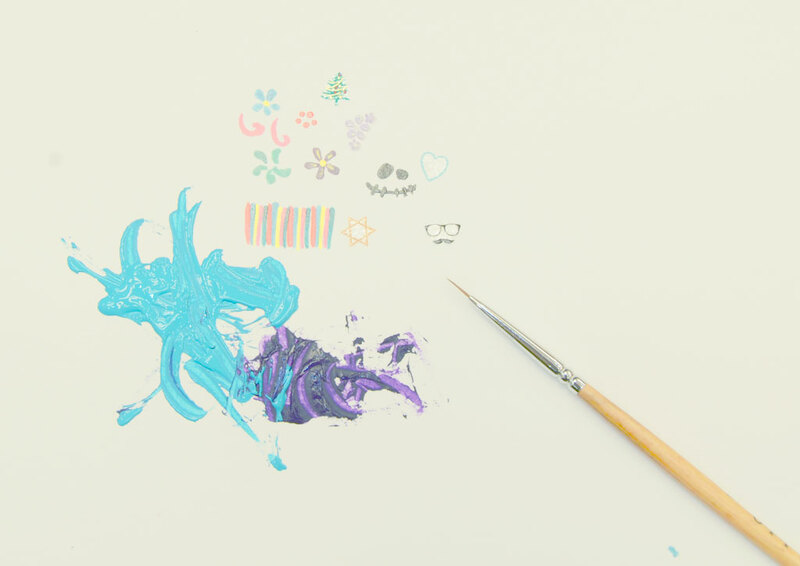 We have a large variety of 2D and 3D nail art designs available. After receiving our luxurious manicure, our manicurist will paint the design that is best suited for your needs. A large variety of 2D nail art designs are available in the forms of hand painted nails and airbrush nail art. Airbrush nail art gives more detailed textures which hand painted nails cannot achieve. Examples are gradient colors and overlapped patterns. 3D nail art brings you special visual effects by incorporating your beloved nail jewelry (such as gemstones, pearls and dangles) into the designs of your nails. We also provide crystal nail art service to meet your needs. We offer aroma treatment for your hands and feet. Please sit back and relax while we gently renew the skin on your hands or feet. Remember to close your eyes when you receive a wonderful massage with our finest selection of aroma cream. Just come and enjoy. Having problems with dry skin on your hands or feet? Try our paraffin treatment. Our paraffin treatment provides intense moisturizing to your hands and feet. In just 30 minutes, you will love your totally refreshed skin. After a day's work, what's better than a nice massage? Our professional massage puts your tense muscles at ease. It helps enhancing your body's metabolic rate and blood flow. With the use of our exquisitely selected massaging oil, your skin will be smooth again.